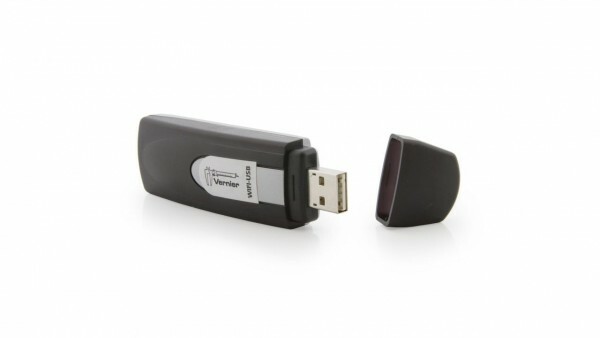 Produktinformationen "LabQuest® Wi-Fi USB Adapter"
The Wi-Fi USB Adapter gives LabQuest the ability to print wirelessly. The adapter supports printing to a network printer connected to a wireless access point (infrastructure mode) or directly to a Wi-Fi-enabled printer (ad hoc mode). Weiterführende Links zu "LabQuest® Wi-Fi USB Adapter"
Garantie(Jahre) "LabQuest® Wi-Fi USB Adapter"
Kundenbewertungen für "LabQuest® Wi-Fi USB Adapter"